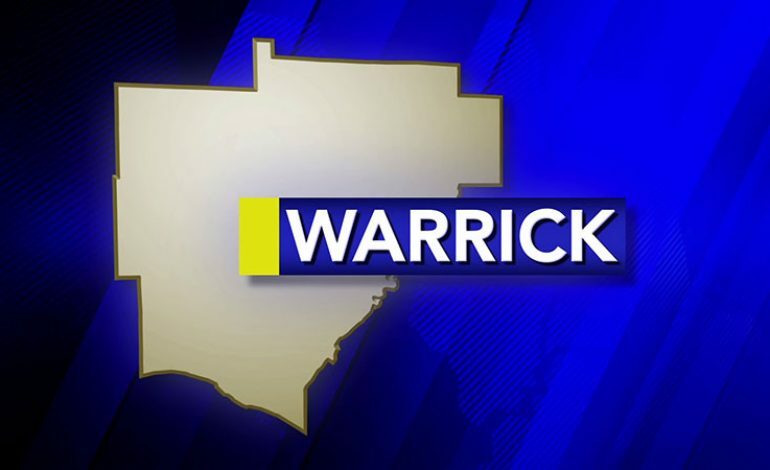 Warrick County officials are looking to adopt a firework ordinance that would limit the use of consumer fireworks in the area. The ordinance will define what consumer fireworks are and establish a setup time and place limits for them. The times include between 5 p.m. and two hours after sunset, but in no event to exceed 10:30 p.m. on June 29th, July 1st through July 9th. Between 10 a.m. and midnight on Independence Day and between the hours of 10 a.m. on December 31st to 1 a.m. on January 1st. Fireworks will also be banned to use on any public street or in any public park. First-time violations can result in a $100 penalty. Any penalty afterward could reach $500.